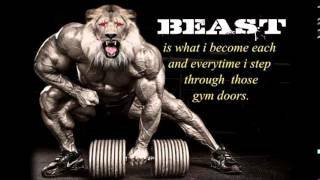 by Fanzi Bodybuilding & Fitness Motivation. 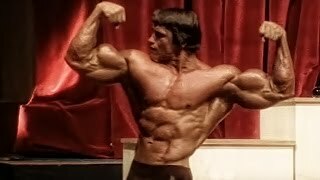 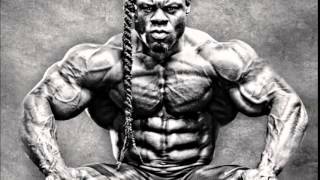 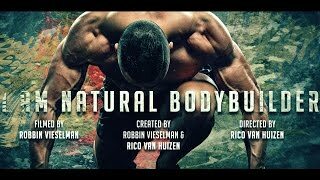 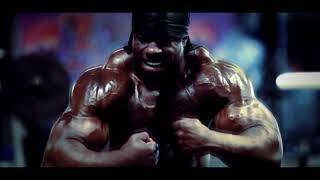 by Muscle Rhythm Bodybuilding Video Channel. 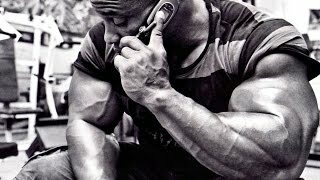 by Gym Workout Motivation Music.